I survived the Blizzard of 2010 here in the DC area! I hope to never again see snow. At least not snow in my front yard. If I see snow on the mountains in some other state, on a postcard, or on the big screen, then fine. Anything else is not acceptable! LOL! Well I have been having a great time with these blogs and love reading and seeing all about our BAB brides. I hope everyone is liking the blog and please feel free to leave comments or contact me with any suggestions. Also, if you would like to be featured, just PM me on www.brownandbridal.com. My member name is PaulaJ. How she hopes BAB will help her with her planning: "I hope to get tips on what little things I may need to remember closer to the big day, that you don't usually think about. 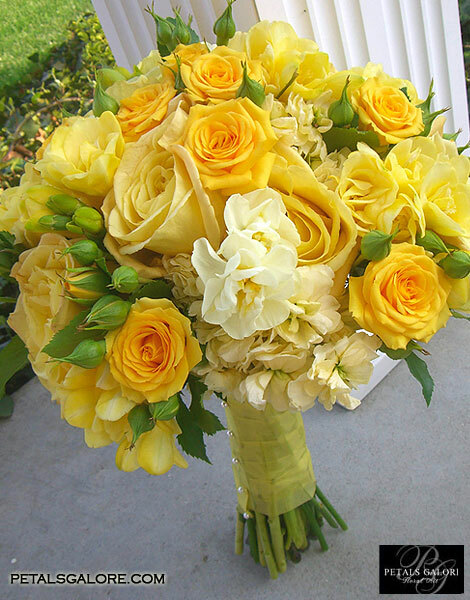 Also I hope to get tips on ways on to properly incorporate great accents into my big day." Paula: After you said "Yes" to the proposal, what was the first thing that popped into your head about your big day? miabridentampa: What time of the year and exact date we will choose to jump to broom!!! miabridentampa: The venue. I knew before I even went there. But once we toured it and FI and my mom fell in love, I WAS sold. miabridentampa: Yes. I have a Month of Planner. She takes over the month before my wedding, but she has been like a full planner at times. I need that because I'm not in the city where my wedding is taking place. miabridentampa: La Concha Resort San Juan Puerto Rico. 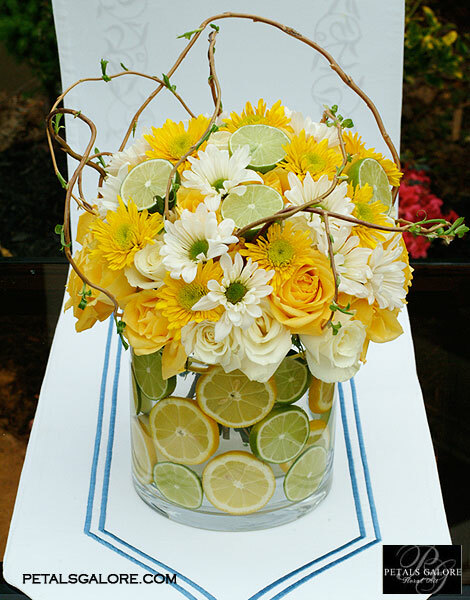 Planning a Lemon Wedding? Here is some inspiration for you! Darling… These PIcs are gorgeous… You all look so in love and I can't wait to see the wedding! Congratulations MIA! I enjoy the concept of your photos, its capturing the simple moments that really matter. 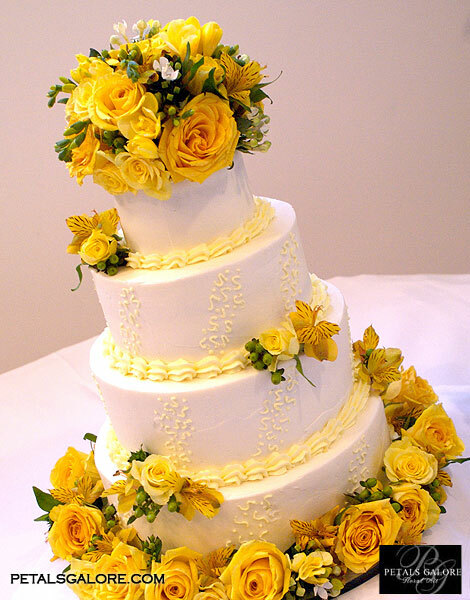 Congratulation on the wedding and I look forward on seeing your wedding pictures. Have a great life ahead!